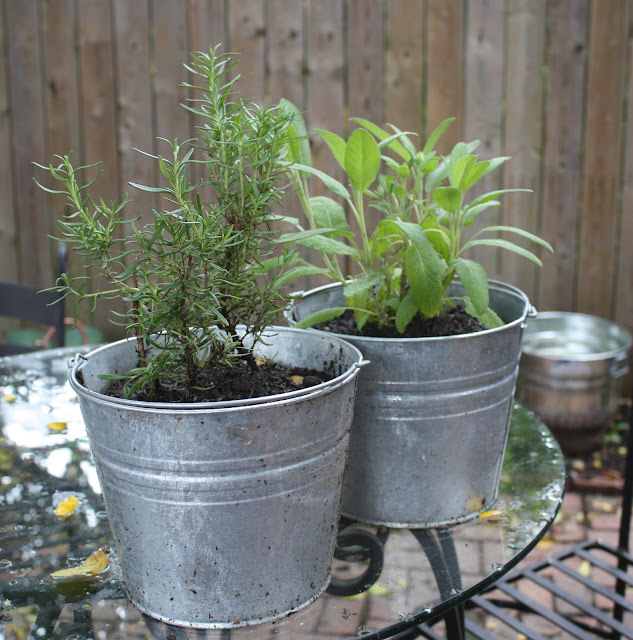 Mary and I have been trying our hand at growing all sorts of herbs in different stages and areas of the house. 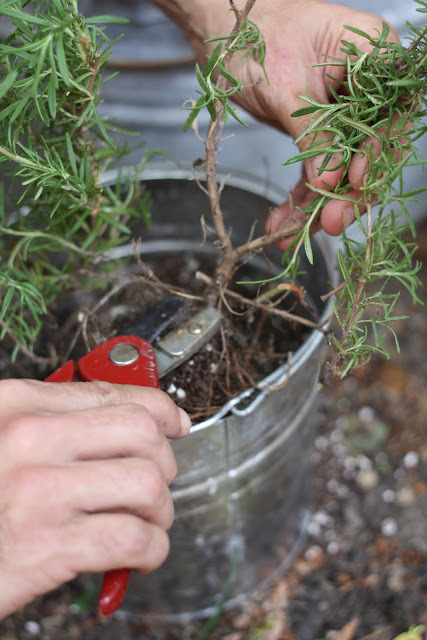 When springtime hits we always get kind-of giddy in that we'll be able to just snip the herbs we want to cook with instead of having to buy a bunch at the store which most of ends up in the compost anyway. We're trying a little of everything this season in the event one doesn't take hold or some take longer than others. What we really want to talk about today is how we stole a few mature herb plants from ourselves at the other house and replanted them in containers to have over here at the new house. We had two big whiskey barrels full of various herbs at the other place that had about 2 years to take root and establish tough plants that have held up to the full seasonality of Virginia's year-round weather (a little 17 apart golf clap for perennials!). While over there weekend before last, we uprooted the better portion of our rosemary, sage and mint plants, tossed them into plastic bags and brought them back down to the city. It was kind of hilarious. 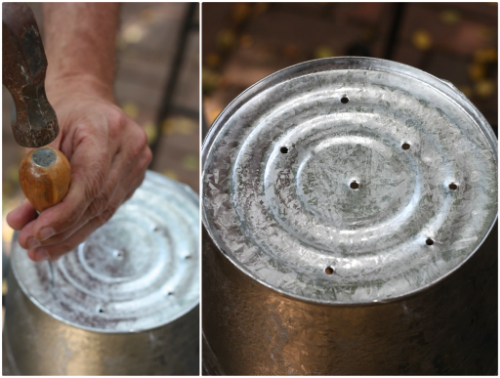 When we got back home we picked out 2 of the galvanized pails we'd gotten at the farm center and I punched holes in the bottom to re-purpose them into planters and allow for drainage. 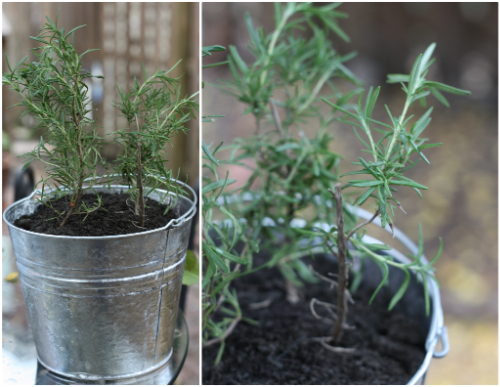 We planted the rosemary and sage plants in the 2 pails and just love how they look in their own little containers instead of mixed together like before. We also like the mobility options it gives us as we continue to figure out the best areas for growing what around the house. After the transplant, I snipped off any dead matter, trimmed up each plant just a tad and gave them a good soaking to promote strong root growth in their new dwellings. 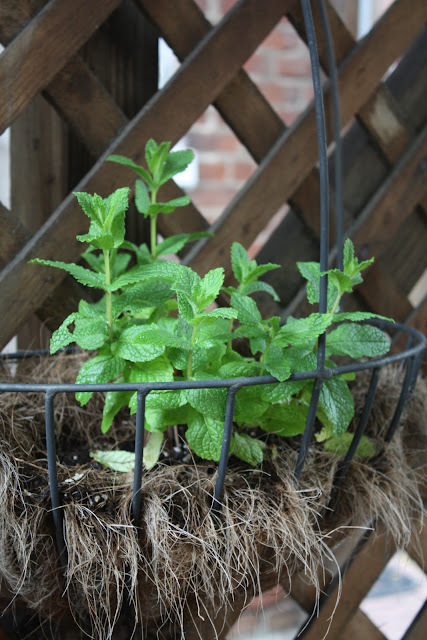 We decided to plant the mint in one of 3 hanging wall planters we have under our back landing that were left by the previous owners. We've had a hard time deciding what should go in those planters since that space really doesn't get sun, but remembering that plants harvested for their leaves are fine for shade, we just went with it. Come on Mojitos! Also, since mint can tend to grow like crazy, we still have some left in the planter from the other house if things go awry — because mint can spread out pretty crazily, we are glad to have it contained to it's own planter too. Speaking of transferring plants, we both have flowering bulbs in our families that we'd like to dig up and bring over to the new space as well. We're waiting until the blooms die out since that's when we hear is the best time to dig them up — allowing them to get cozy and strong over the next season in their new space before blooming next spring. We have a grouping of big purple iris's over at the other house that I was given a few bulbs of when I first moved in over a decade ago — they came from a friend who's grandmother had been tending them for close to 100 years. We've given 1 or 2 bulbs of these irises to Mary's mom about 5 years ago and they've already multiplied into a nice little grouping that blooms each spring. As for Mary's mom, we have a similar story with age old jonquil bulbs that grow across her ravine overlooking the river. 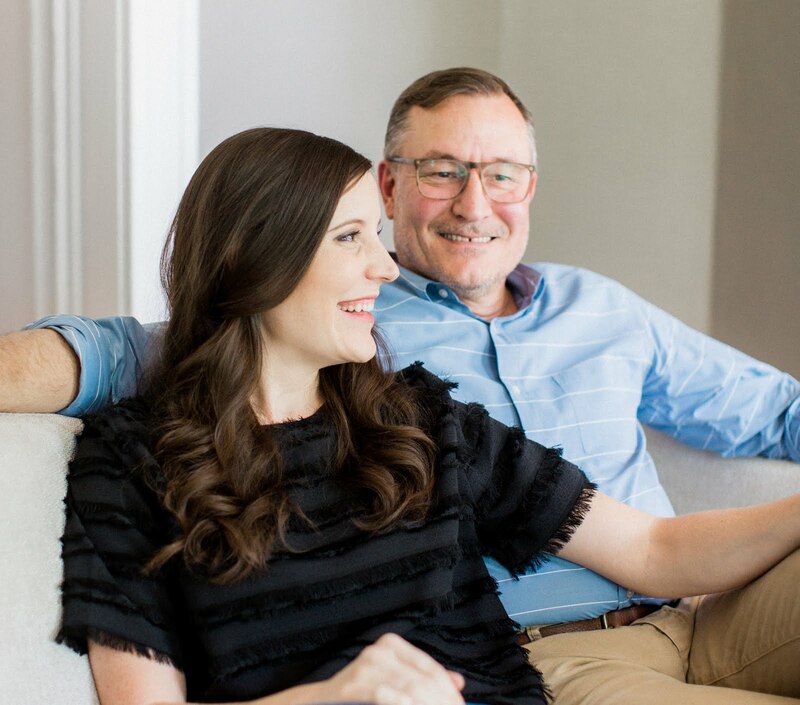 We'll give you the full story on these guys when we get around to digging some up to bring over, but they too are beloved perennials we'd like to plant in the new space. Isn't it funny how things like flowers can have such historical and emotionally rooted meaning (pun intended)? Long story short, we were really excited to bring a little piece of our old home over to our new space as we continue to try to make it more and more our own. We'd love to hear if you have also dug up and transferred plants that have special meaning to you when you moved or if you have a patch of bulbs with longstanding history that you've gone so far as to give as a gift, haha. I love that you can grow nice, healthy Basil outdoors in Virginia. Not so much here in England, but for the first time ever, I have managed to keep a Basil plant alive and healthy inside and without fruit fly for about a month now! It's a bit wimpy though- and not ready for pesto round2. It needs some fattening up! 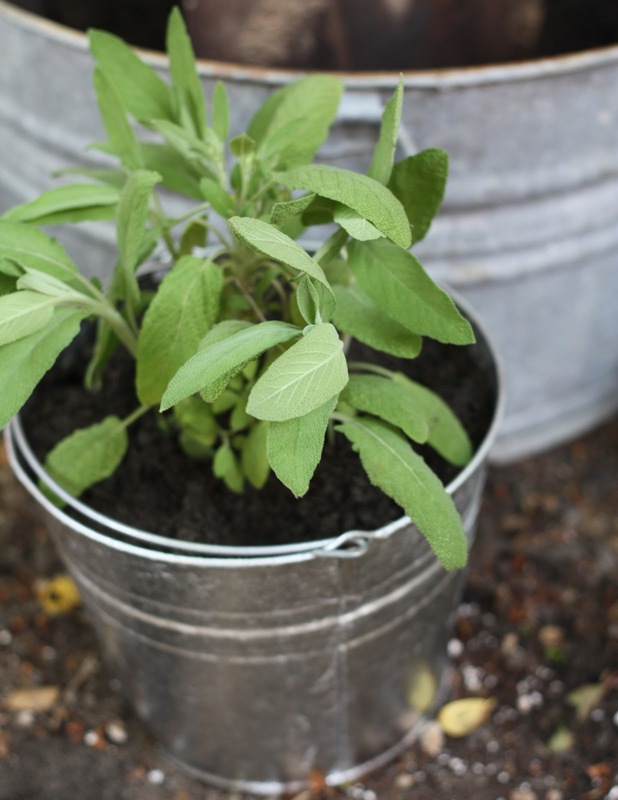 Have you tried growing Tarragon from seed? My hubby thinks this is the herb of all herbs and I ususally buy some plants but this year I want to try growing some from seeds. Maybe there is some tips you could give me. 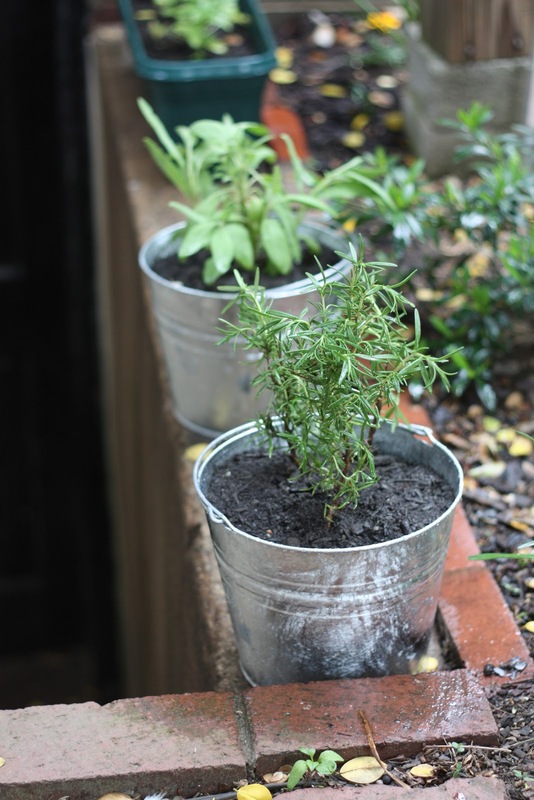 Great idea - we haven't tried tarragon, but love the taste and smell of it. 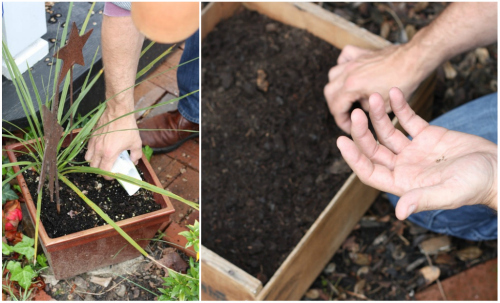 As far as tips go, I would simply try planting in a small container you can keep an eye on and sprinkle the seeds overtop the soil — then gently poke them under the soil with your finger. You really don't need to push them down too far. 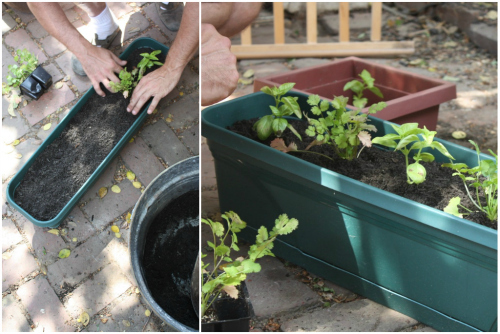 Make sure to keep the soil moist but not wet (if it's dry to the touch then it needs watering) and given them at least 2 full weeks to start sprouting. 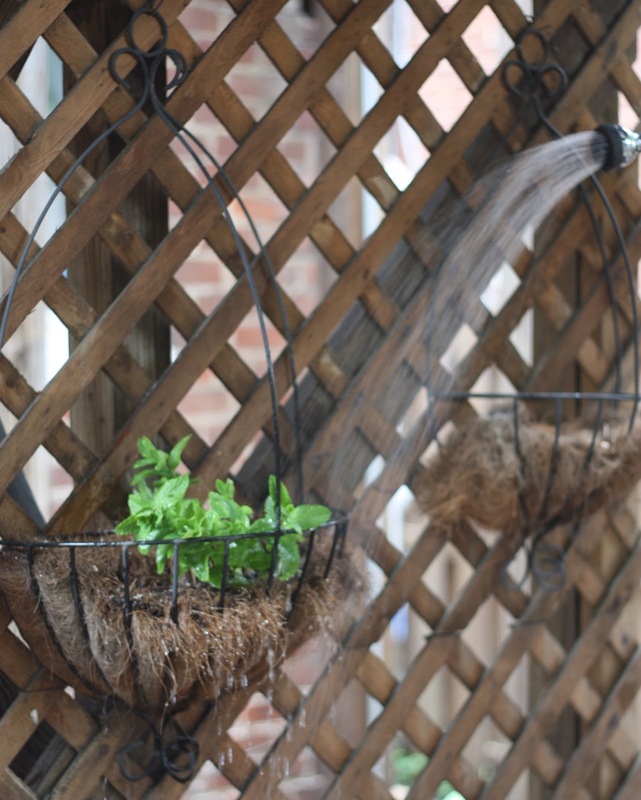 Once you have sprouts you are golden and will just need to keep them happy with waterings! The flavorful kind of tarragon is French Tarragon, Artemisia Drancunculus variety Sativa and it doesn't usually have seeds. 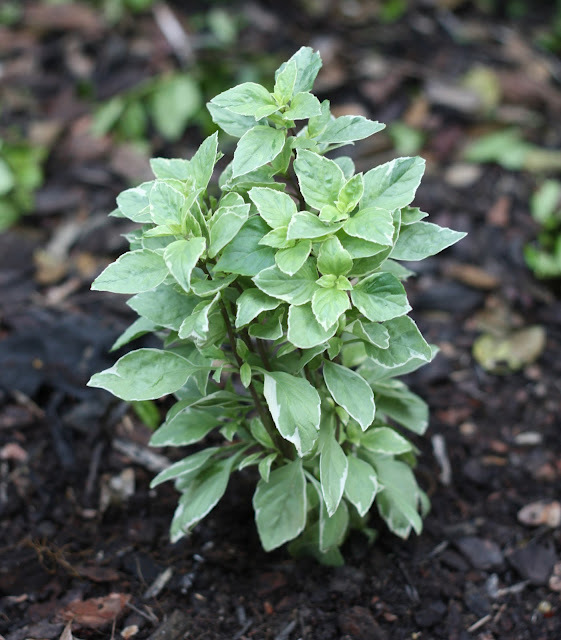 You can grow Russian tarragon from seed, but it doesn't taste like much. To multiply French tarragon divide a 2 yr old plant early spring with shoots less than 4 " tall, Tease roots apart, any with a stump of last year's plant will make a new plant. 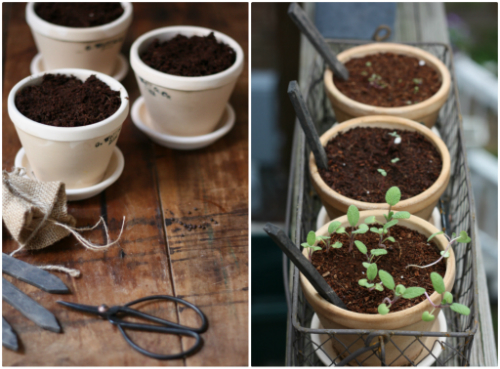 Cuttings in mid summer will root in 2 months in seed start mix and grown in cold frame or greenhouse over 1st winter. Plant where it has good drainage.